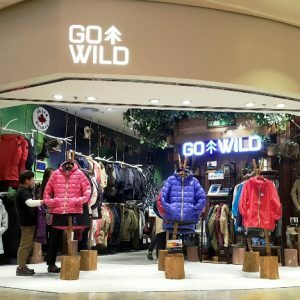 Go Wild is an escape, a voyage hunting for true happiness. 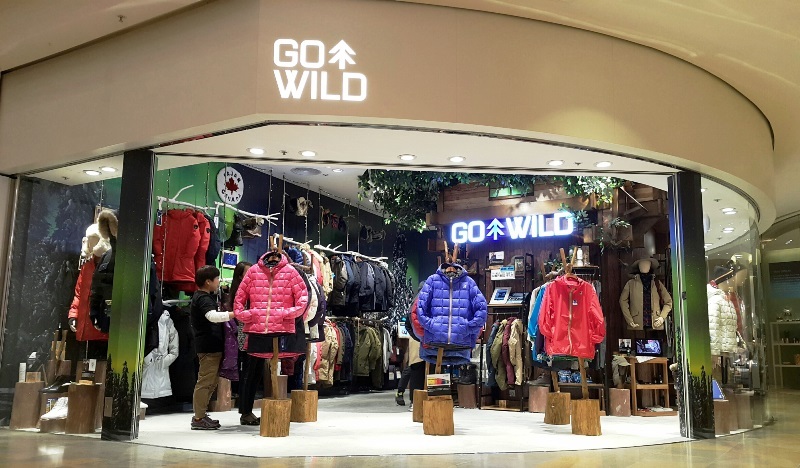 Go Wild is an attitude. 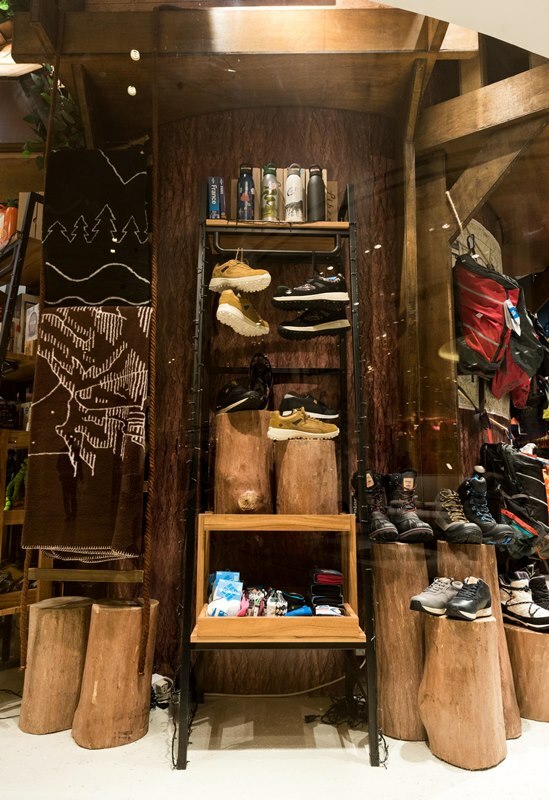 No destination is too far. 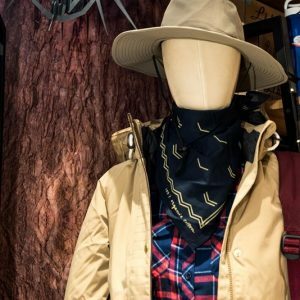 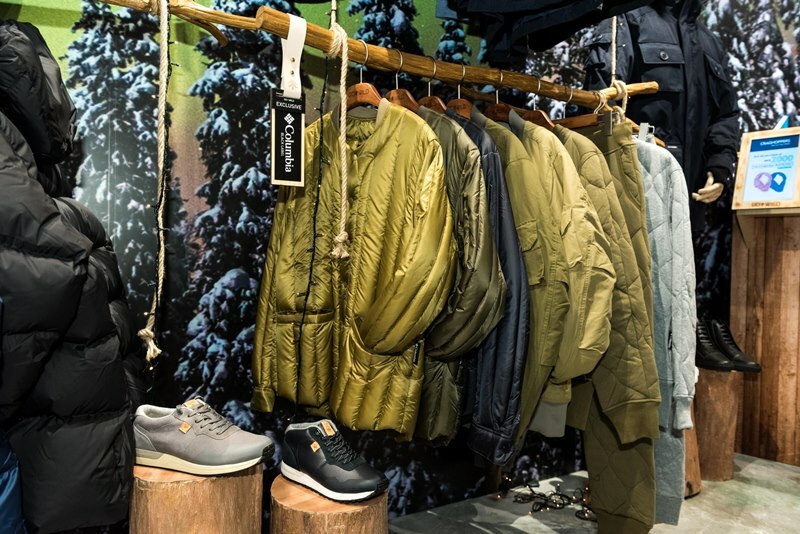 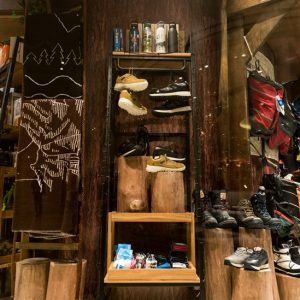 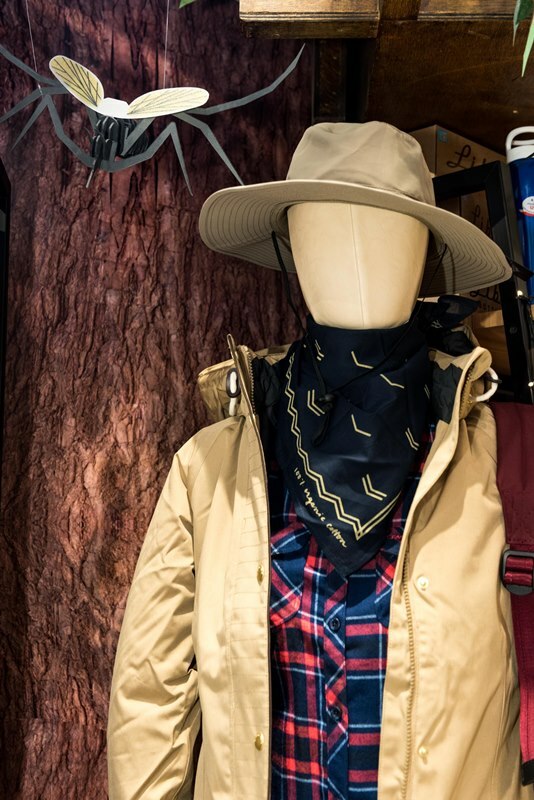 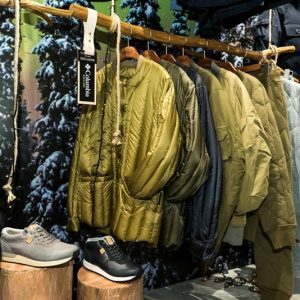 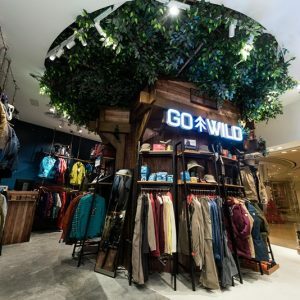 We combed the globe to discover world-class outdoor travel brands – brands that deliver on the promise of functionality and sophisticated design. 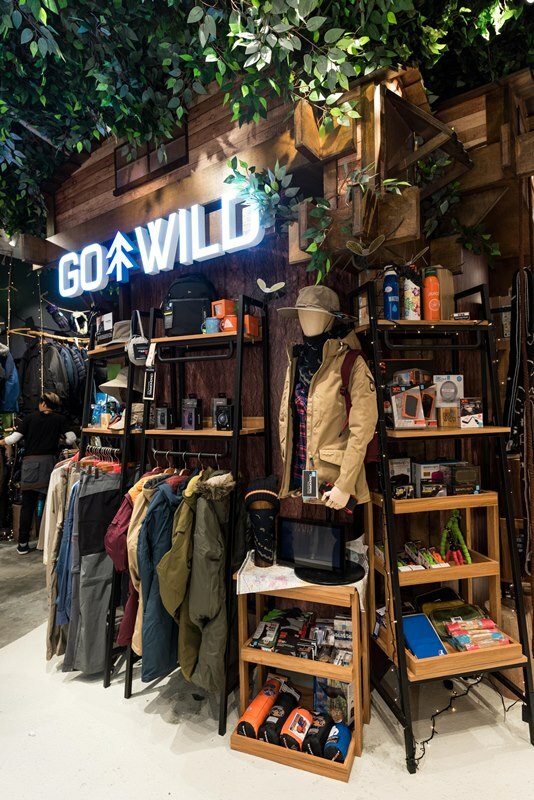 Over 1,000 items of supreme gears and smart gadgets are on offer to prepare you for your next journey. 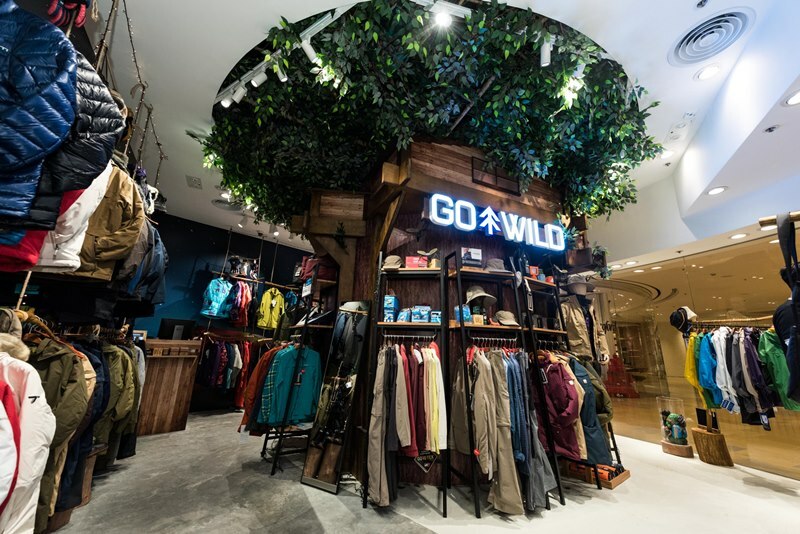 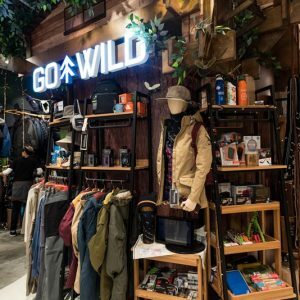 Explore the Go Wild Select Shop now – the one-stop travel specialist shop you need to start your next adventure.